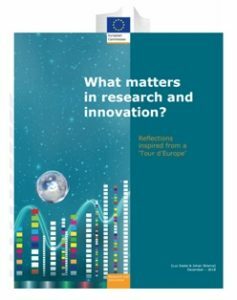 Over the last year, the European Commission has been involved in a “Tour d’Europe” visiting some 16 capitals or cities of European countries, discussing with national Think Tanks the future of research and innovation in Europe. The Tour d’Europe started at the European Parliament in June last year. The discussions brought a diversity of views to the forefront which have been inventoried and pulled together in a separate publication called “101 Ideas on the Future of Research and Innovation in Europe”. 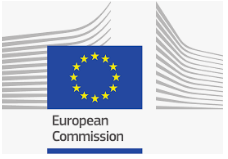 This report focuses on some of the more striking common features which the European Commission extracts from the Tour d’Europe. Personal thoughts inspired by the various discussions in different European capitals and cities. 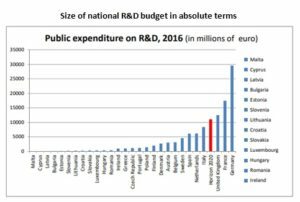 Research investment and the science and technology community is being looked upon as “saviour” of our future: the saviour in enabling high income regions such as the EU to remain competitive in an increasingly competitive world with emerging countries catching up rapidly and spending today more resources on research than most individual member states. It is reflected in the notion of “smart growth” as embedded in the Europe 2020 strategy. Research and innovation is also being looked upon as being at the origin of an uncontrolled speeding up in the rate of technological breakthroughs in areas such as artificial intelligence and machine learning, raising growing concerns about rising unemployment, income inequality, job insecurity and exclusion with policy makers incapable of controlling either the speed or direction of such rapid technology-driven change. Sustainable and inclusive development, should become the central nodes in any narrative on Europe’s future research and innovation strategy. Research and innovation policies are closely linked to the absolute size of their national R&I systems, the national political priority given to R&I and their relative position and strength in European networks, it seems logical to focus the additionality of European R&I policy on long term, public good goals, global in nature such as sustainability and local in nature such as inclusiveness. Fully recognising “what matters” in a system is the necessary first step to a more open, transparent and efficient construction of the European Research Area, or better, a European Area for Research and Innovation, capitalising on knowledge flows, diversity, experimentation, networks, societal relevance, future opportunities with clear responsibilities for each partner.